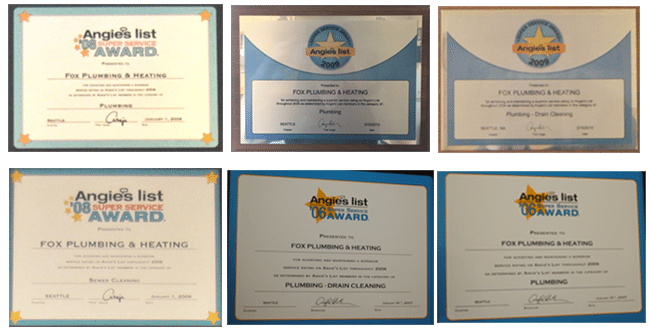 Be confident in choosing a local plumbing, heating and cooling company for all your service needs. You want to feel confident about the plumbing contractor you choose and by choosing the professionals at Fox Plumbing & Heating you will be. Below are the awards that our neighbors, friends and customers have helped us to win. 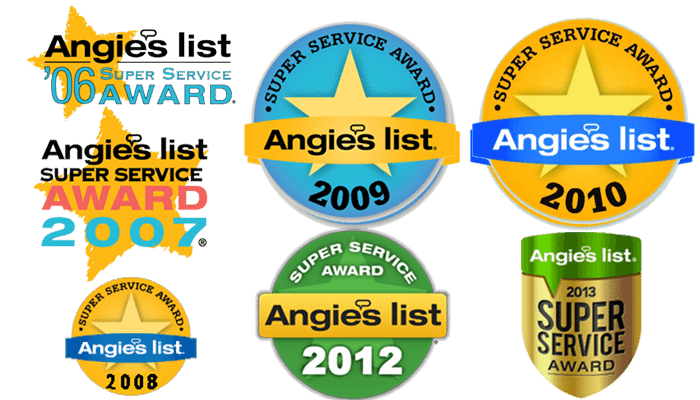 We've consistently won awards for service and we will continue to do so. Because we stand by our message that: "If you ever have a problem with anything we do, we’ll make it right. I personally guarantee it." - David Brown, Owner and President of Fox Plumbing & Heating. 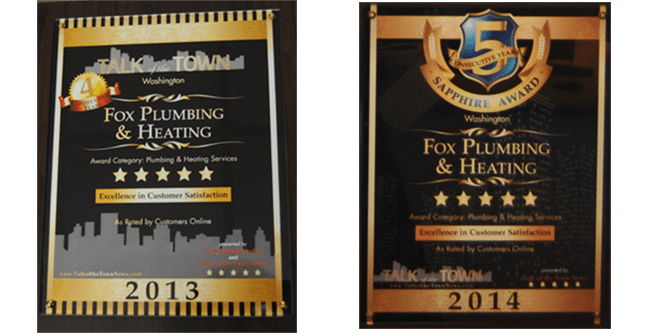 Fox Plumbing & Heating has won our 5th consecutive customer service award from Seattle's Talk of the Town! A great thing to help celebrate 50 years of service to our community.